Manchester’s Neighbourhood Festival already had announced a strong line-up of artists last month and now even more join the feast right across the city centre. Alongside the previously announced Peace, Rat Boy, Cabbage, Black Honey and Jaws, new additions include.The Subways, Get Inuit, The Big Moon and The View (who will be performing Hats Off To The Buskers to celebrate the 10th anniversary of its release). Also added are Zak Abel, Fazerdaze, Billy Lockett, Strange Bones, No Hot Ashes, Team Picture, Party Hardly and October Drift. 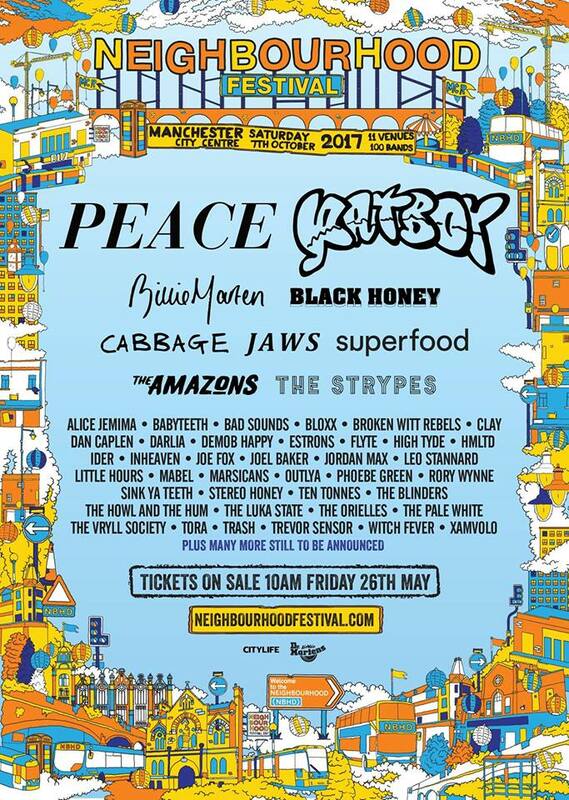 At Neighbourhood Festival’s inception last year, the likes of Blossoms, Circa Waves, White Lies, The Sherlocks and many others played to packed audiences, earning plaudits and ensuring that a follow-up festival in 2017 was almost a certainty. Most of the venues from 2016 will be in use this year, including the magnificent Albert Hall, the Grade II listed O2 Ritz, Gorilla and the Deaf Institute. 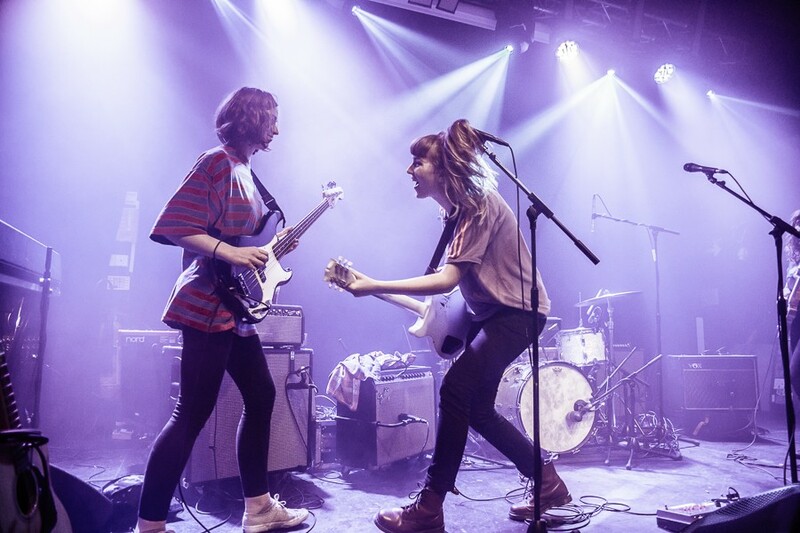 In total, 11 venues will play host to over 100 bands. Neighbourhood Festival 2017 takes place around Manchester City Centre on October 7.